Having a portable shower/changing area is ideal for camping or if you are spending any amount of time on the beach. 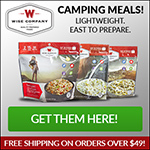 I recently purchased a camp shower shelter from Cabela’s that is perfect for these types of situations. On the beach, whether you are there just for the day or if you are camping overnight on the sand, you will want to have a place where you can rinse off or change clothes. 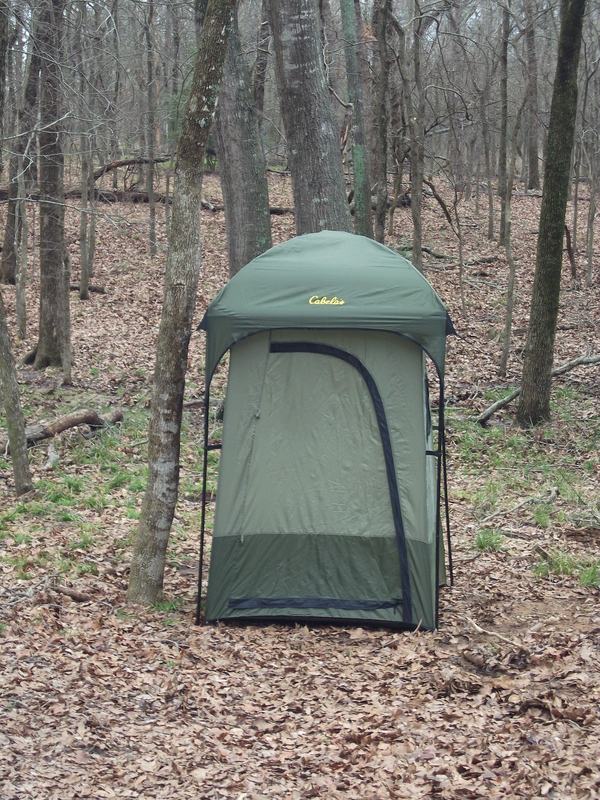 The Cabela’s shower shelter provides a great place to change or shower or even use as a restroom if you have a portable toilet. The floor has a mesh screen edging around the entire perimeter for water drainage and to prevent standing water. It also comes with a shower bag that can be hung in the center or removed for more head room. There are interior pockets and a shower caddy that hangs in the corner. A towel bar can be attached on either of the 3 walls. 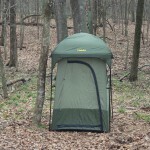 Overall, the shower shelter is a great addition to our camping gear. Even when we are camping in a state park that has facilities, I often find it’s much easier to take a few steps to the shower shelter than to take the long walk to the public restrooms that may or may not be very busy or not so clean. Being able to rinse off after a day on the beach is such a luxury and this shower shelter is perfect. I also like being able to change clothes in it. I used to have to change in my truck, but having my own private changing room is so nice.